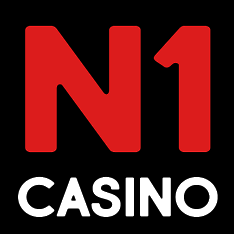 Established in 2018, N1 Casino represents one of the latest additions to the online gambling scene. Although players already have so much choice out there, this site has a lot to offer in its own right, which makes it well worth a try. N1 Casino is licensed and regulated by the Malta Gambling Commission, which gives it credibility and provides players with necessary reassurances this is a serious and trustworthy gambling business. 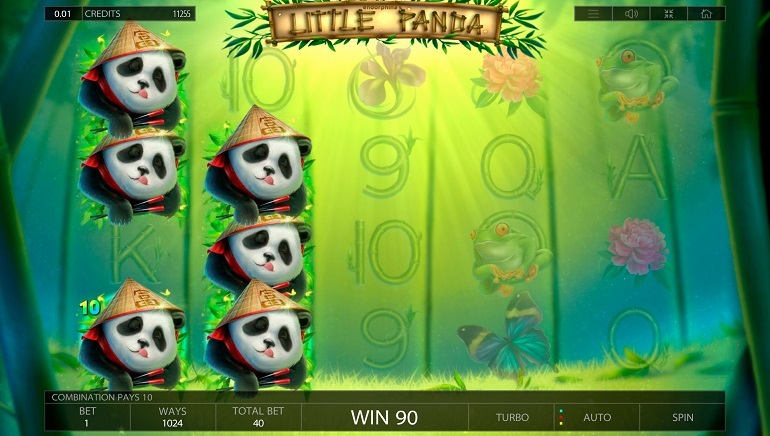 N1 Casino features a very stylish instant-play platform designed in black & white. Keeping things simple and straightforward, avoiding too many surplus elements, the site keeps focus on what's really important, which is the games they offer. To make things easier for the players, the site offers a variety of options, from letting you pick main categories (slots, roulette, blackjack, jackpots, live) to allowing you to filter out only the games by a certain game provider. This can be very useful because there are quite a few providers available. N1 Casino works equally well on desktop computers and mobile devices. The site has been fully optimized for mobile use and players don't need to download any standalone apps to enjoy everything this casino has to offer. Furthermore, the interface has been translated into several languages other than English, including German, Russian, and Swedish. 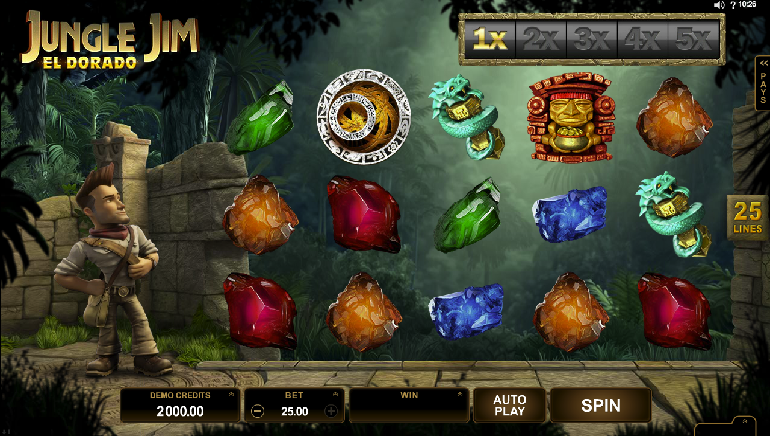 As mentioned already, N1 Casino offers various games by quite a few game suppliers out there. This certainly helps increase their appeal with the players as it improves the selection of existing and new games regularly added to the gaming library. 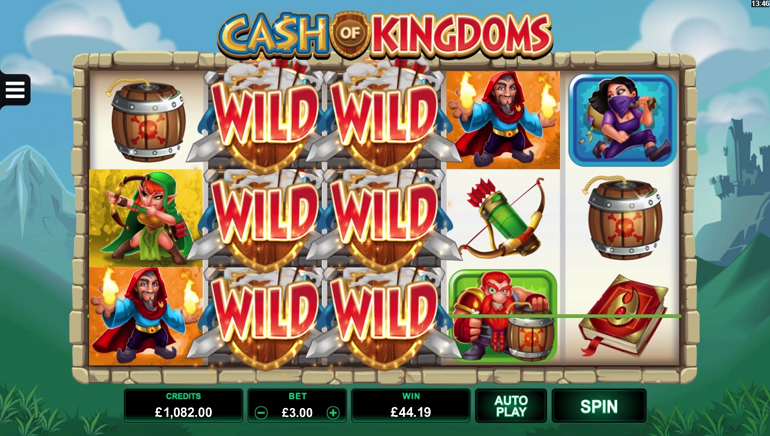 Some of the providers featured on the site include NetEnt, Microgaming, Endorphina, Betsoft, Pragmatic Play, Yggdrasil, iSoftBet, BGAMING, and Amatic. Live dealer tables are provided by Evolution Gaming. Fans of casino reels will find what they're looking for at N1 Casino. 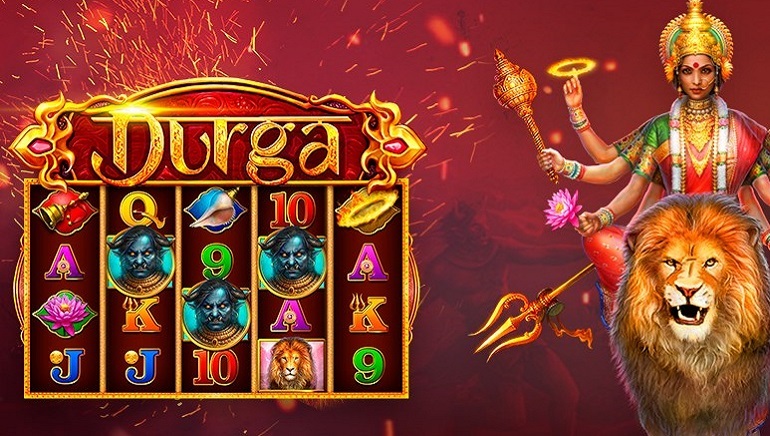 The site offers a wide range of all sorts of slots, from the popular progressive jackpot games to many other well-known and lesser-known titles. Talking about jackpot slots, there are Divine Fortune and Cosmic Fortune, Basic Instinct, as well as a full range of Betsoft progressives such as Mr. Vegas, Greedy Goblins, At the Copa, The Slotfather, etc. This is, of course, just the tip of the iceberg, as there are many more slots on offer at N1. From popular games like Steam Tower, Secret of the Stones, Starburst, and Wonky Wabbits, over numerous new releases added regularly, all the way to some less-known but equally exciting and entertaining games such as 8 Dragons, Ancient Egypt, Safari, Stone Age, etc. There is a nice range of video poker games available at N1 Casino, although you'll need to find them using the search box as there is no separate video poker section. Some of the available variations include Jacks or Better, All American, Deuces Wild, Joker Poker, Tens or Better, etc. When it comes to table games, the casino features a rather standard selection of electronic games such as roulette, blackjack, Casino Hold'em, Let It Ride, baccarat, etc. Finally, the live dealer section is populated with games from Evolution Gaming, which means you'll find the usual variety of Evolution games, such as Immersive Roulette, Baccarat Squeeze, several variations of blackjack games, and more. The welcome bonus available at N1 Casino is in line with offers by a majority of online casinos these days so players won't be disappointed. Alongside the first deposit bonus to get you started, there are also ongoing promos and the VIP program to reward your play at the casino. When it comes to the available deposit and withdrawal methods, N1 Casino has really made sure to cover a lot of ground, offering a wide range of different banking methods. Players can make deposits and request withdrawals using Skrill, NETELLER, major credit and debit cards, Yandex, Trustly, and QIWI. On top of this, there are a few more deposit methods, such as Paysafecard, Sofort, and Zimpler. There are no fees whatsoever on either deposits or withdrawals and all withdrawal requests are processed quickly, without any unnecessary delays. In the event of any questions, concerns, or problems, N1 Casino offers an extensive FAQ section with answers to most common questions. If this doesn't help, the customer support team can be reached via live chat and the email contact form found on the main page.